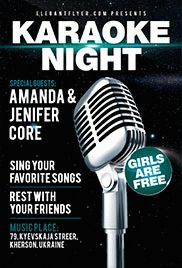 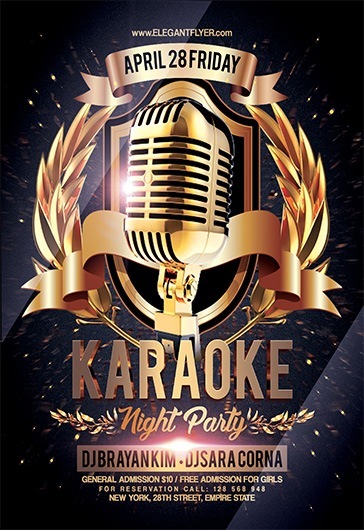 We have a lot of special Karaoke Night Flyer Design PSD freebies for you! 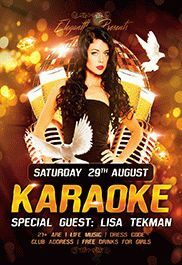 Download any PSD templates you like, customize them in Photoshop as you wish and promote special pub sessions, nights and clubs, etc. 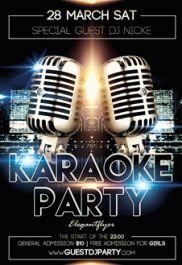 Karaoke is one of the best ways to relax and spend some great time singing songs and having fun. 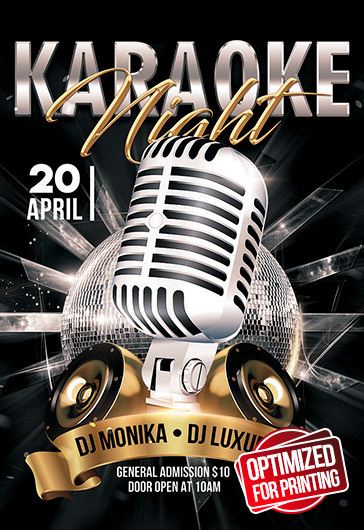 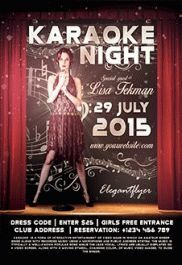 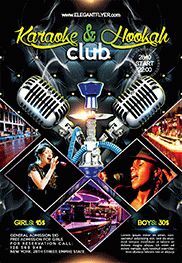 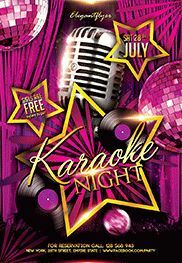 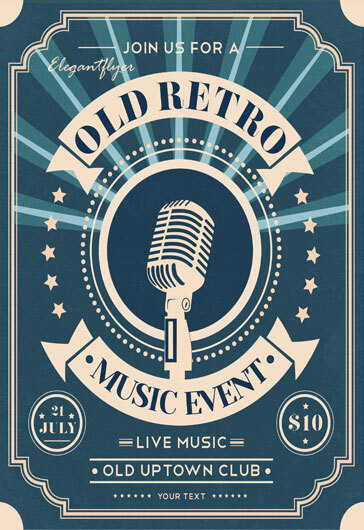 Feel free in organizing the party of your dream by downloading any of our Free Printable Karaoke Flyer Templates for Photoshop for restaurants, bars, nightclub and open-air festival and customizing it easily using Photoshop! 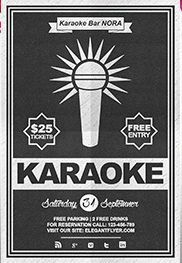 We have a lot of special Karaoke Night Flyer Design PSD freebies for you! 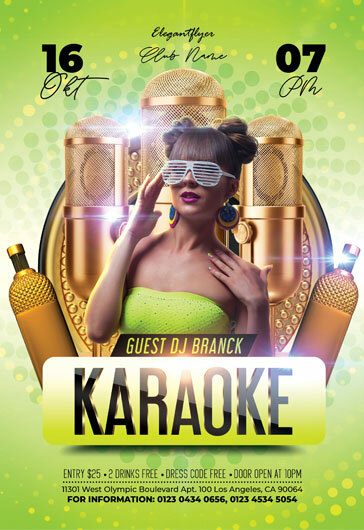 Download any PSD templates you like, customize them in Photoshop as you wish and promote special pub sessions, nights and clubs, etc. 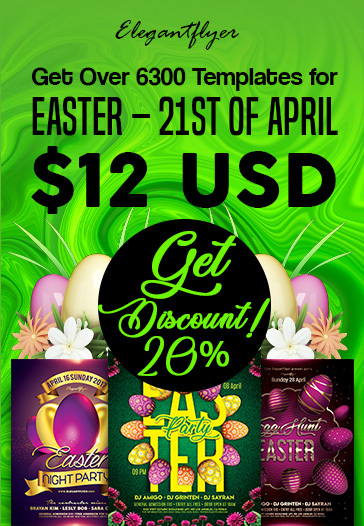 We really hope that our free PSD templates would be useful for you and bring you success!